We are The Teaspoon Club. 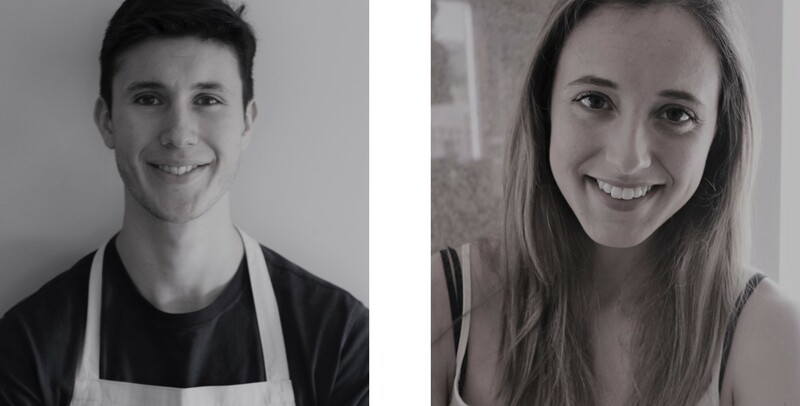 We were founded in 2016 with the aim of making experimental, authentic cooking hassle free. We are a family-run business, and started the business ro encourage cooking from scratch regardless of budget or time constraints. We hope you’ll like the flexibility that buying ingredients in such tailored quantities can offer. With The Teaspoon Club you can cook authentic meals from scratch easily in no time at all, and still using your favourite supermarket for your fresh groceries and cupboard basics. The Teaspoon Club makes cooking experimentally fun again. Welcome to The Teaspoon Club! We hope you enjoy the community as much as we do- leave comments, try and share recipes or inspiration posts, and enter some of our recipe submission competitions.